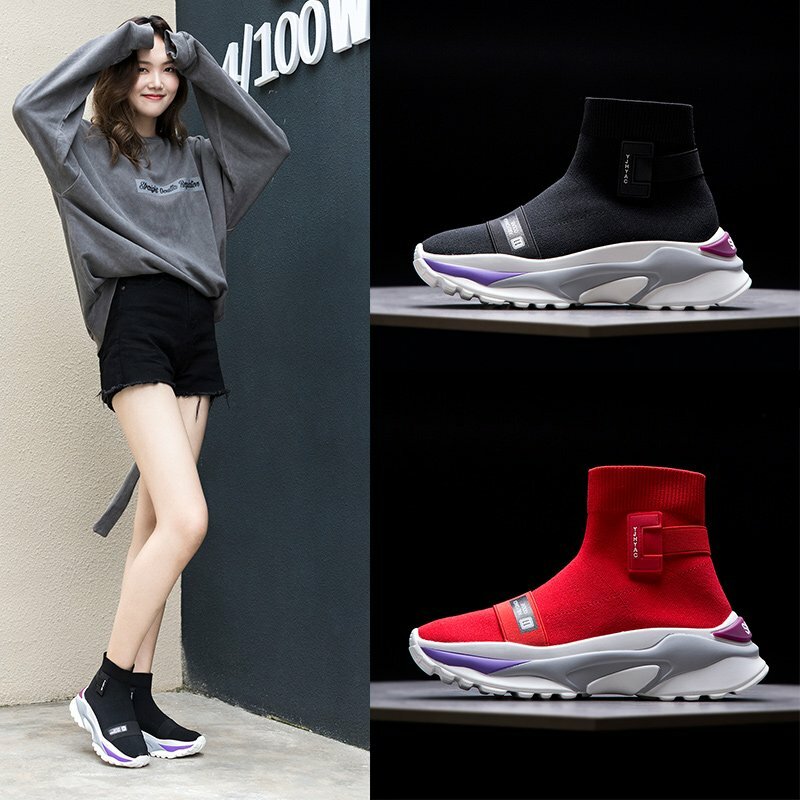 Sock boots have now officially become proper footwear that can be worn in the form of sneakers, leather boots, and stiletto heels,. 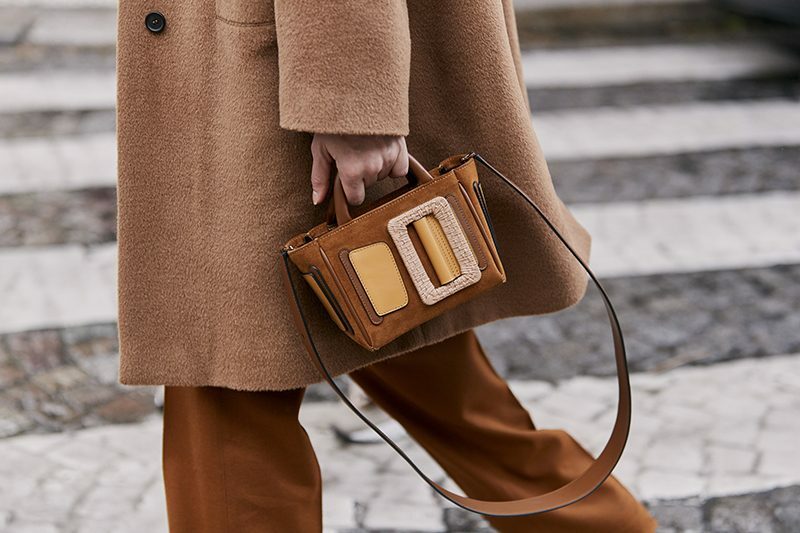 It’s all thanks to its wild popularity that grew amongst fashion bloggers and enthusiasts on social media. 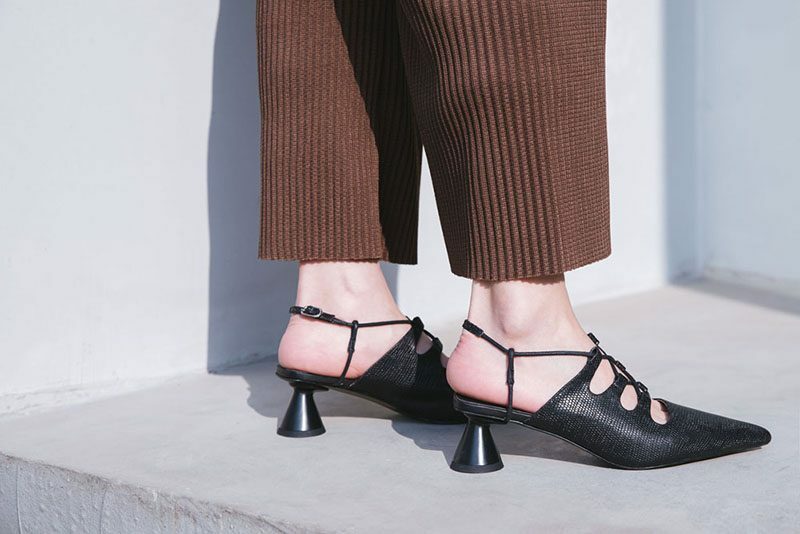 This all started as a viral hack on how regular heels can be transformed into boots with the help of socks. 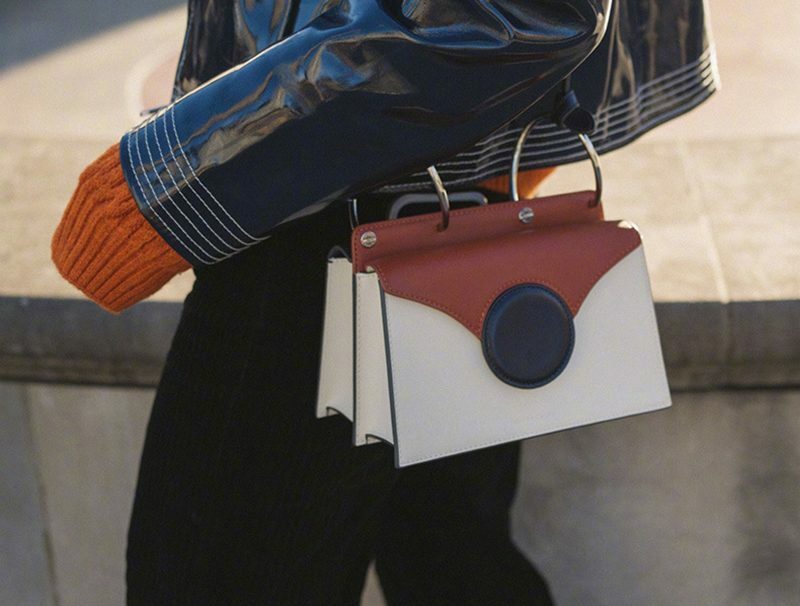 The rather simple hack delivered the sleek and stylish look instantly noticed by fashion forward crowd. 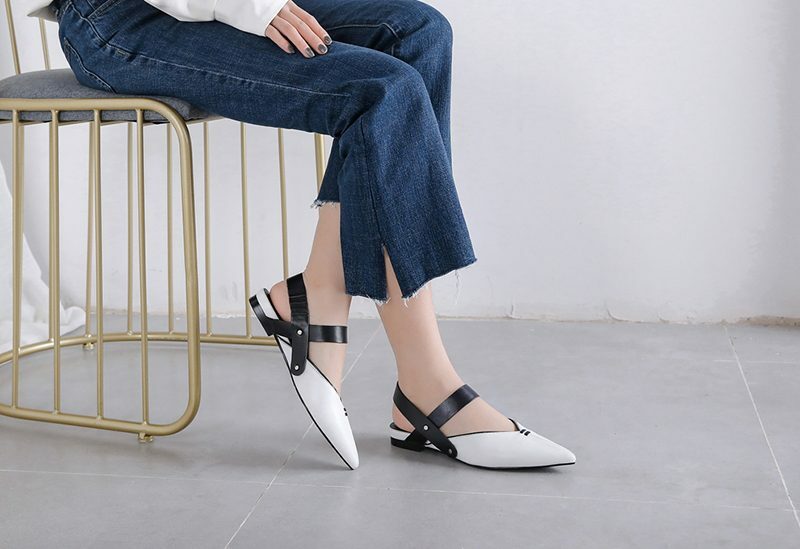 When fashion brands took the inspiration of this on-going trend, they started design the fashion shoes that literally looks like socks on heels. But they are actually the hybrid of socks and boots merged as one. Although, one might think that this idea is only restricted to heels looking like boots covered by socks. But the fashion designers and their innovative minds find this trend in many unique and stylish forms. They can be styled with any outfit, from dresses to denim jeans, shorts and even above the ankle skirts or flare pants. 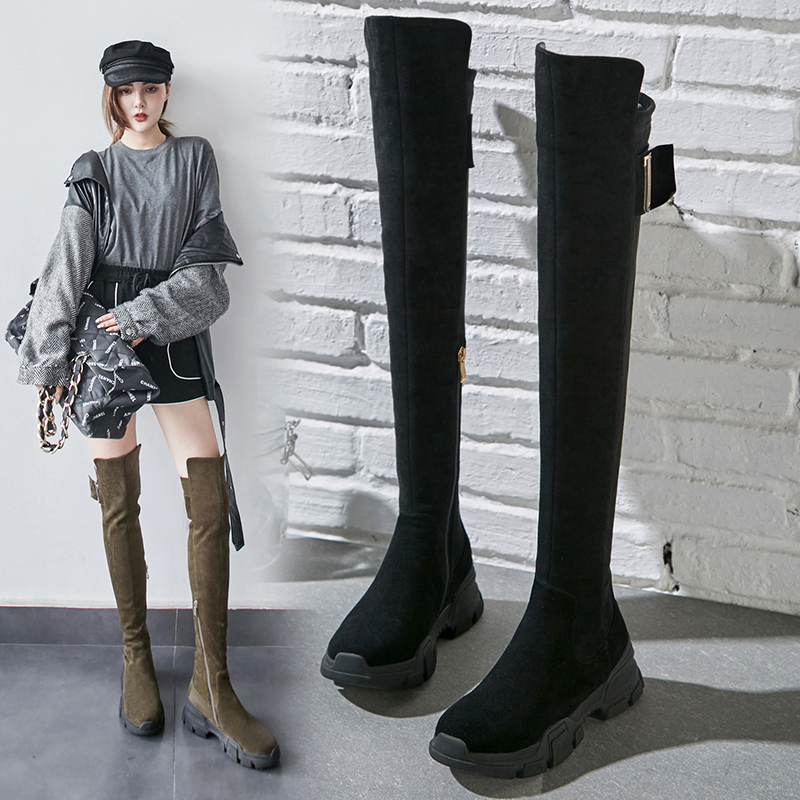 To top it all off, this season is all about styling sock boots that one may wear with any outfit throughout the chilly atmosphere while look as stylish as a celebrity on street. 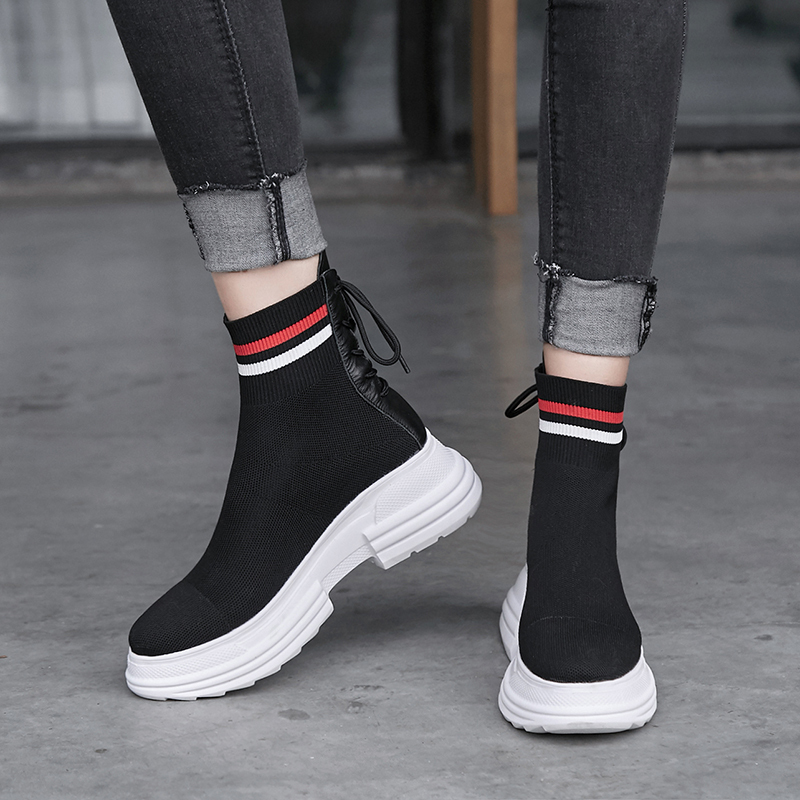 To have an idea of what kinds of sock boots are out in trends and how one can style them in holiday season, read ahead to fall in love with this new fancy shoe style. 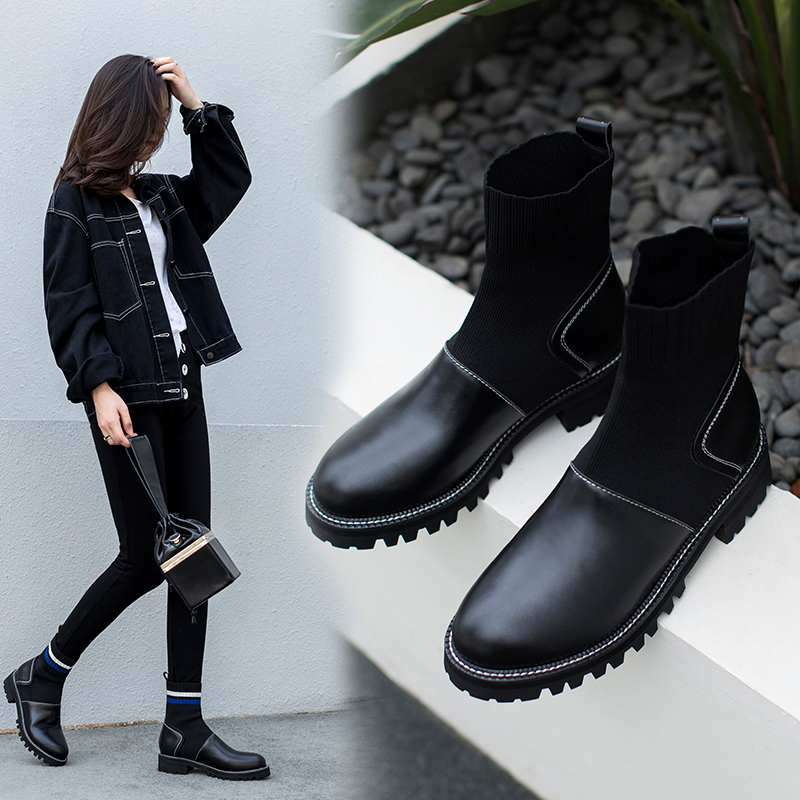 If one is looking for statement style shoes that brings life to your dark colored denim jeans, then go for these sock boots. 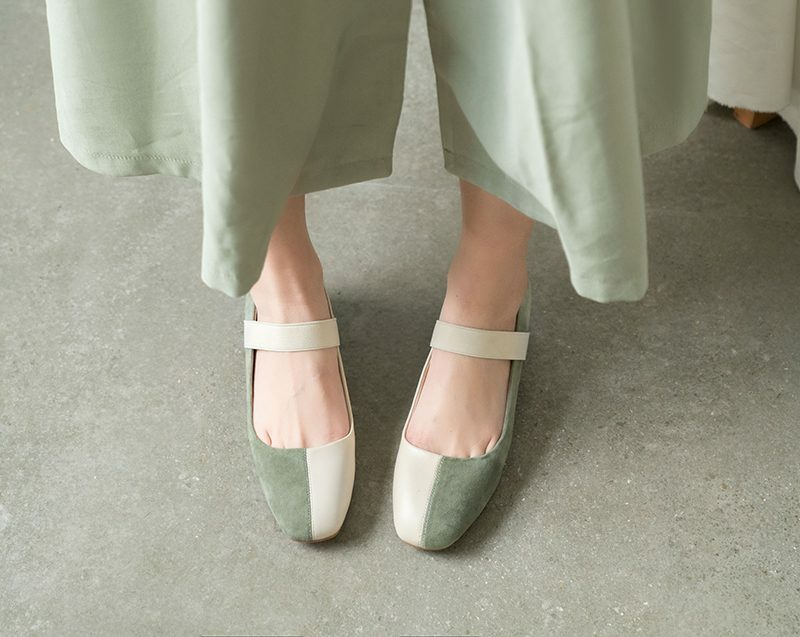 They are designed like sneakers which would also give the feet the comfort that they deserve throughout a long day of walking around. Over-the-knee boots have been a favorite of all ladies, especially during winters. They provide just the right warmth and of course with a rather modern touch. These boots reach all the way up to the thighs. They are perfect to be worn with shorts for an effortless cool style. 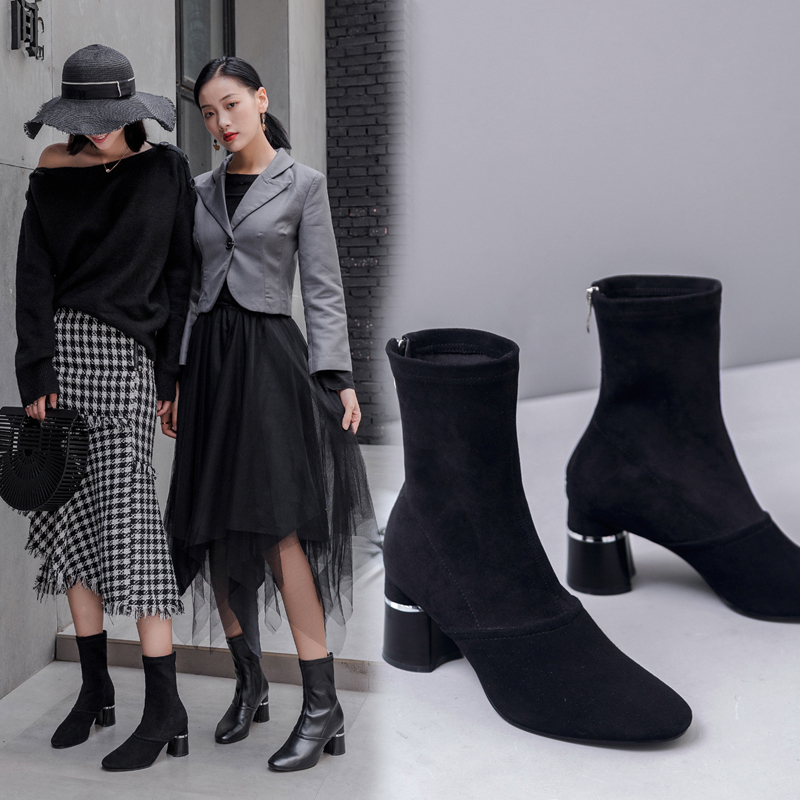 Sock boots with flare pants or midi skirt look looks professionally modern and chic. It also offers a perfect style transformation from day to night. 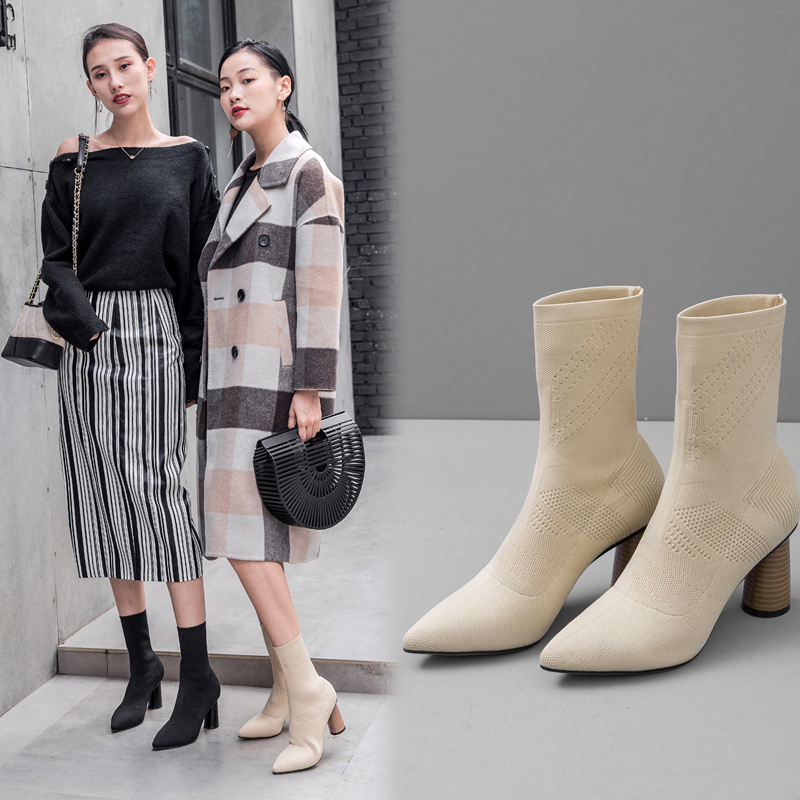 Sock boots can also be worn with leggings during winters which look evenly classic and fashionable according to the season.